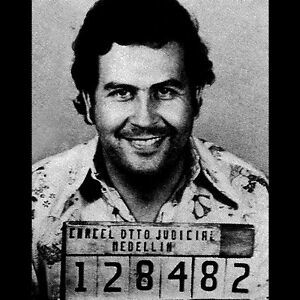 Pablo Escobar’s legend keeps growing. A lot of people are minting money on Escobar’s posthumous celebrity status. Posted on February 28, 2018 February 27, 2018 by NeelabhPosted in PersonalityTagged Pablo Escobar, The New Yorker. Next Next post: How Much Is Anyone ‘Entitled’ To, in the End?